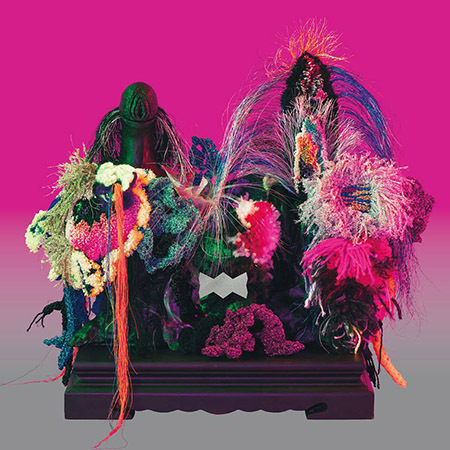 This is the debut album from experimental electronic musician Flyinsnow. She is also a self-taught Guzheng player, and creates all possible sounds from daily experiences. 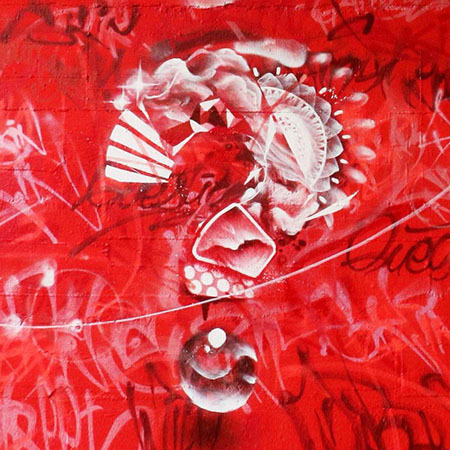 Piling up layers of rhymes and beats, she transforms them into a kind of religious experiment. Flyinsnow on Facebook, YouTube, Soundcloud, Bandcamp. Dizparity has been nominated for a number of different music awards, and won many of them. 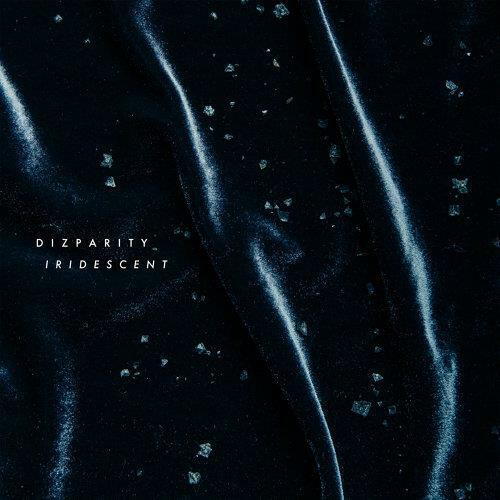 On his colourful new album “Iridescent”, he turns experimental electronic music into pop songs – with some help of guest indie/pop singers. Dizparity on Facebook, YouTube, Soundcloud, www. Debut solo album from the guitarist of punk rock band Fire EX.(滅火器). He composed, arranged, and self-produced the album, and played all the instruments all by himself. 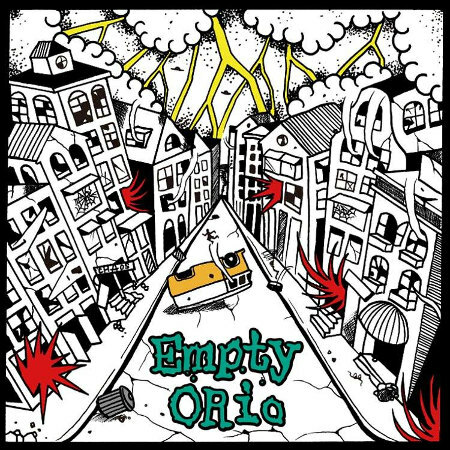 Empty ORio can as easily create powerful as easy-listening punk rock melodies. HighCC is a unique folk-pop band using different languages. They have composed music for the movies and cinemas. 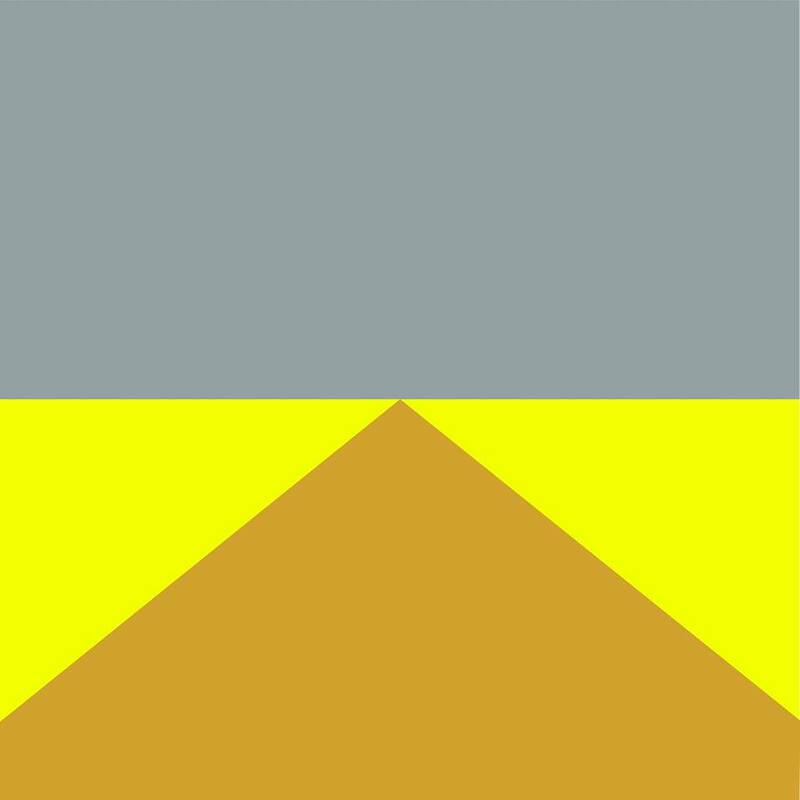 On their self-titled album, full of passion and love, they sing about the relation between land and people. On this special record created for Her café, MATELIN’s music is (as always) delicate with sensitive folktronica textures. The album itself is accompanied by a picture book, which tells stories about a stray cat, taking you to an imaginary world. MATELIN on Facebook, YouTube, SoundCloud, www. Famous for their fuzz guitars and heavy drum beats, Super Napkin’s music is both powerful and inspiring. 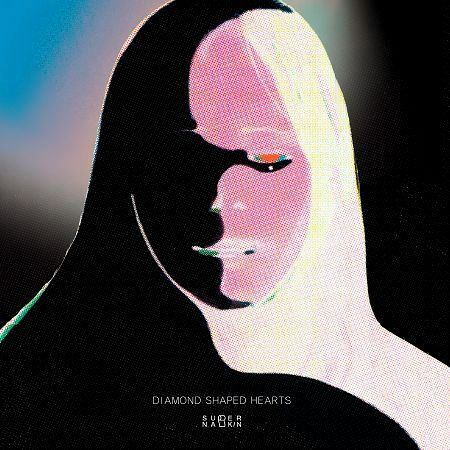 Influenced by the Microphones, Sonic Youth and Bob Mould, their new album “Diamond Shaped Hearts” is another must-listen music work. Super Napkin on Facebook, YouTube, www. One of the best rock bands in Taiwan, My Skin Against Your Skin was originally a power duo. But with a drummer, their music became more mature and powerful. “Questions” is their debut album that can easily grab your ears with amazing guitar sounds and effects – while using just bass. My Skin Against Your Skin on Facebook, YouTube. 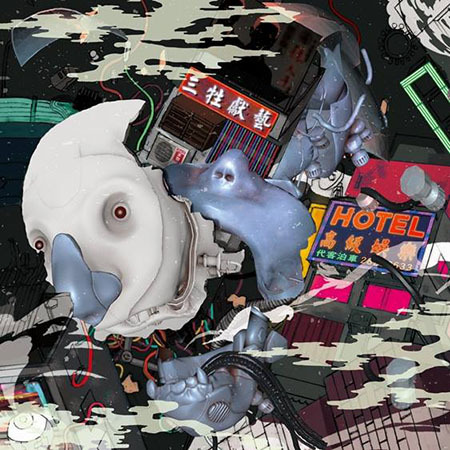 “Ka-tsiòng” is the third album from the all-star experimental/electronic project Sam-Sing Hiàn Gē. 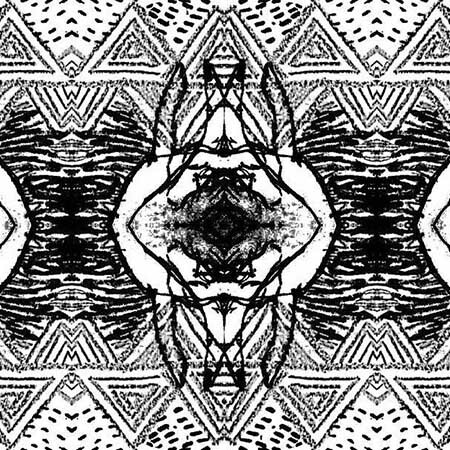 Consisting of three prominent musicians – Sonic Deadhorse, fish.the and Blaire Ko – the gorup samples sounds from traditional temple fairs with electronic and experimental elements. Sam-Sing Hiàn Gē on Facebook. A member of Atayal (泰雅族) Meirinah tribe, Yaway‧Mawrin’s unique music talent has been drawing attention since she was a child. 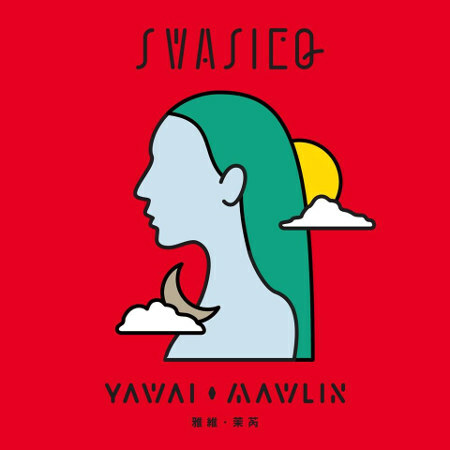 The debut album “Swasieq” is based on traditional indigenous language mixed with modern pop. This way, she tries to share stories from Swasueq culture with wider audience. 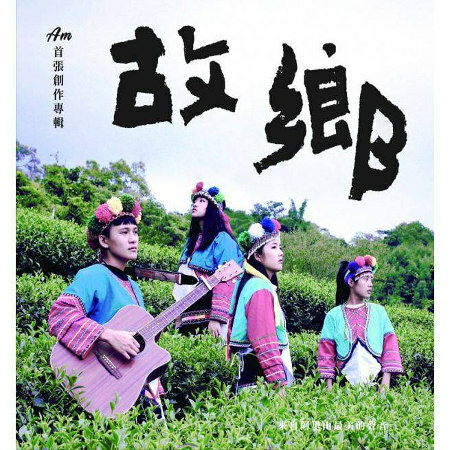 Four high school girls stemming from the ethnic group Tsou (鄒族) formed AM Band to inherit the legacy of their indigenous culture. Each of them has a great talent, but together they have great music potential. On “Hometown” (故鄉), they sing about the pure beauty and love of life. ChuNoodle is an all-star band including musicians from UrbanCat and Yujun Wang & Times. 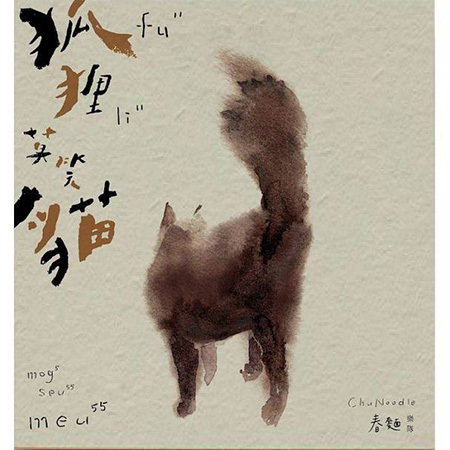 On “fu11li11mog5seu55meu55” (狐狸莫笑貓), they blend classical, jazz and traditional music. They’ll soothe your heart with beautiful melodies, perfect composition and instrumental arrangements. 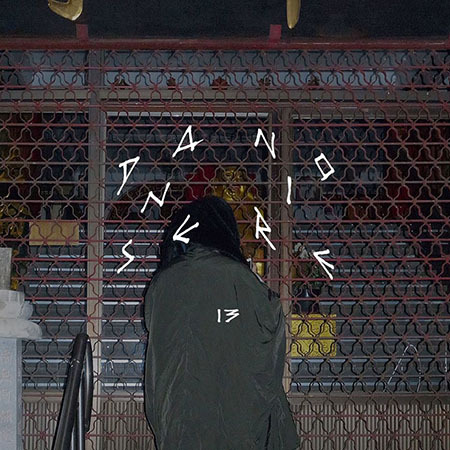 With their debut album “I’m Not OK”, Vast & Hazy proves that they are the answer to Taiwanese pop music scene. Formed by the singer Ka Ka Yen and guitarist Yi-Chi Lin, the duo is renowned for their stage performances, powerful vocals, and characteristic mix of folk, indie and orchestral pop. Vast & Hazy on Facebook. Undercimber Fin. is a unique band formed mainly by theatrical performers. 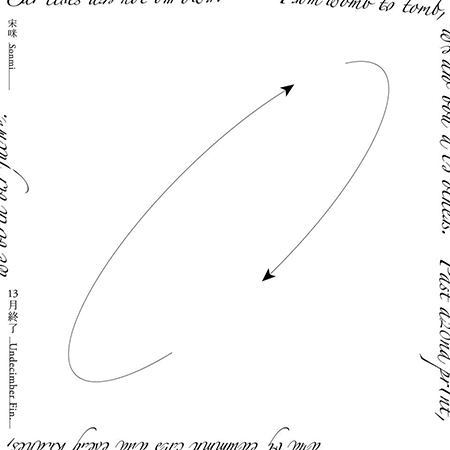 Their debut effort “Sonmi” is a concept album based on David Mitchell’s science fiction, comparable to Radiohead’s “OK Computer”. In their poetic lyrics, they sing about memories, ghosts, violence, fear, belief – and incarnations of water. Undecimber Fin. on Facebook, YouTube, www. Influenced by groups like Joy Division, Depeche Mode or Swans, SEN formed back in 2001. Since then, they have become one of the most legendary underground band in Taiwan. Their self-titled debut album is dark and full of power, preserving the post punk spirit through their music. An experimental electronic sound/visual arts magician, Meuko! Meuko! began her music career in 2007, and her works have been reviewed by Pitchfork and Resident Advisor. “Ghost Island” integrates elements of Eastern and Western sound cultures with religious aura. It’s certainly the most mature album she’s created to date. Meuko! Meuko! on Facebook, Soundcloud, www. 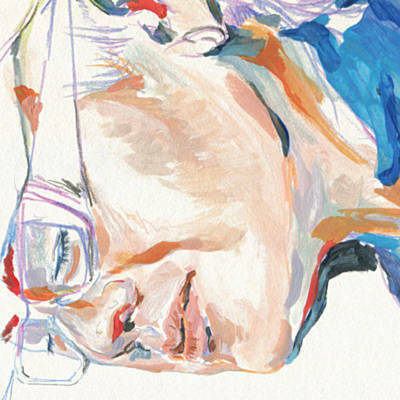 It’s the second album from an acclaimed saxophonist Min-Yen Terry Hsieh. His free jazz trio includes a legendary Japanese free improvisation drummer Sabu Toyozumi and internationally acclaimed pianist Shih-Yang Lee. 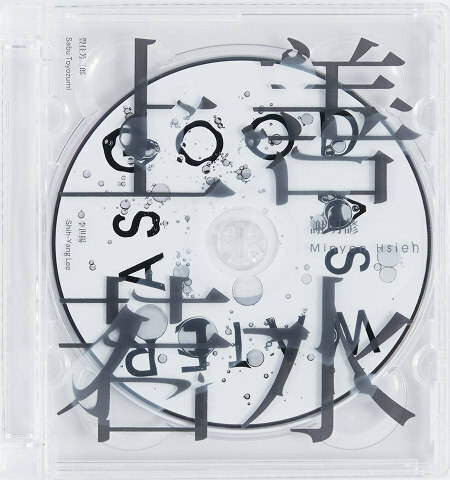 “As Good As Water” is an unrestrained album providing intense and pure listening experiences. Min-Yen Terry Hsieh on Soundcloud, YouTube. Over 40 years into his music career, the legendary folk music master Ming-Chang Chen now works on four original Taiwanese musicals. 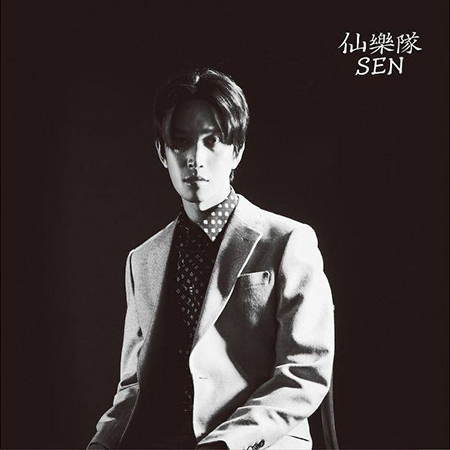 “Hām san hô” is an album based on Nanguan/Beiguan music and Japanese shamisen. In a vivid way and with beautiful music, it tells a traditional local story from Taiwan. Ming-Chang Chen on Facebook, YouTube. Hakka master Ayugo Huang’s fifth solo album “The Dirt Road” documents the integration of traditional hill/folk songs into old-school blues. He uses erxian, harmonica, Beiguan music instruments as well as electric guitars. And the beautiful harmonies will open your ears to completely new experiences. On their second album, acclaimed group Prairie WWWW (落差草原 WWWW) search for the meaning of life and the motherland, with free-jamming sounds mixed with field recording and the atmosphere of some cosmic religion. “Pán” is by far their most mature work. Prairie WWWW on Facebook, Bandcamp, YouTube, Twitter. Ruby Fatale has been invited to festivals like SXSW, Korea Zandari Festa and China MTA Festival. With a great talent, she combines deep electronic sounds with rock’n’roll and elements of traditional folk music. 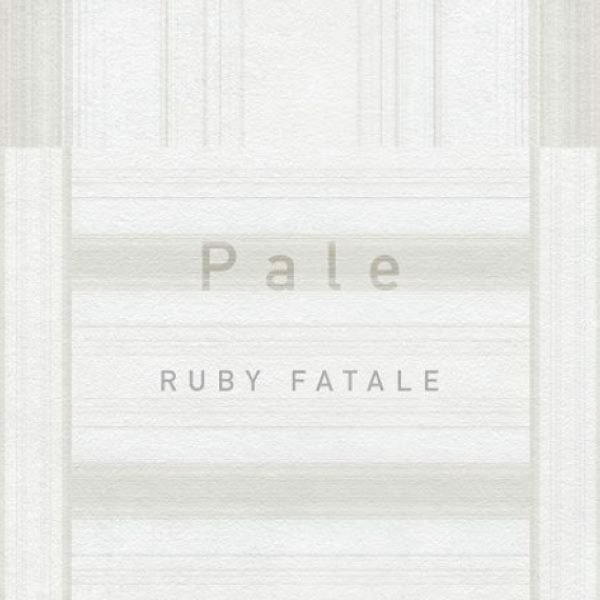 Produced by a studio wizard Sonic Deadhorse, her new album “Pale” will take you to another universe. Ruby Fatale on Facebook, Soundcloud, YouTube. This 8-piece punk rock band including guitars, bass, keyboard, drums plus saxophone and trombone was influenced by Red Hot Chili Peppers, Nirvana and LTK Commune. On “Campus Romance” (青春校園戀愛物語), they show their own approach to punk rock with humorous, sarcastic lyrics and powerful rhythm section. Angry Youth on Facebook, YouTube. 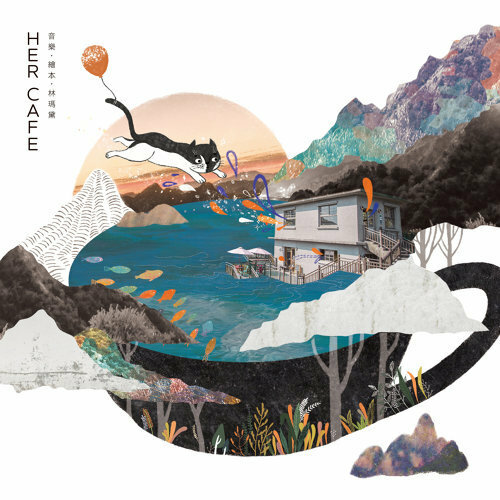 Brand new album from one of the best singer-songwriters in Taiwan. On “Warming a Pot of Youth to Drink” (溫一壺青春下酒), he will easily warm up your heart. Singing in Taiwanese with much to offer for the next generations, Ardor Huang represents the true spirit of the country’s soul. 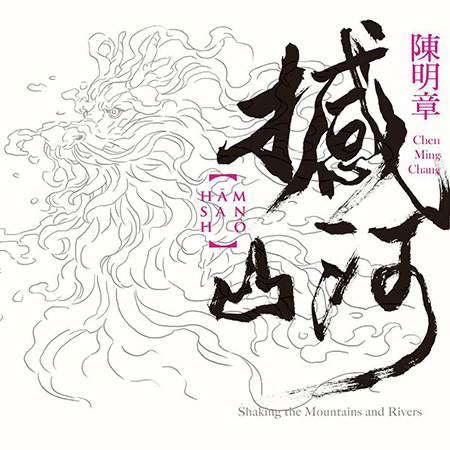 We have waited 12 years for this debut album from the Chinese Lute/Pipa master Chung Yufeng. 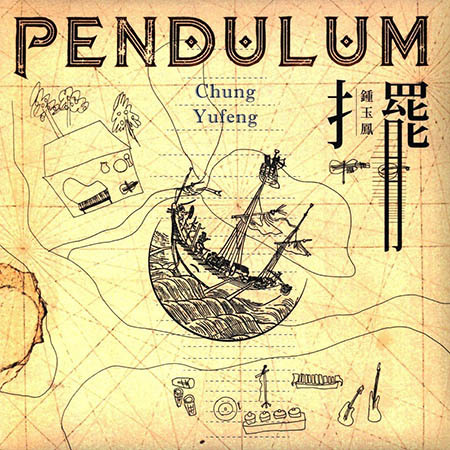 Inspired by anything from Indian traditional music and Indonesian Gamelan to Mongolian folk, Scandinavian folk and flamenco, “Pendulum” demonstrates top-notch skills and guarantees great listening experience. Chung Yufeng on Facebook, www. 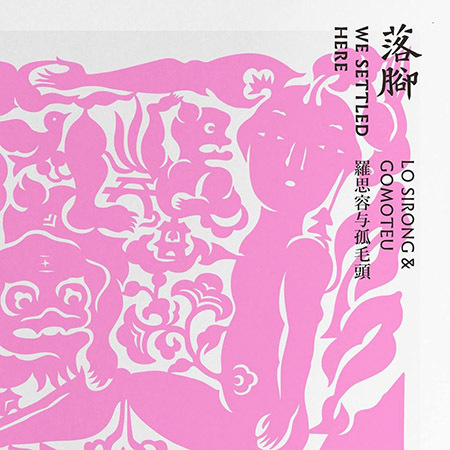 “We Settled Here” is the third album from the Hakka music master Lo Sirong & Gomoteu (羅思容與孤毛頭樂團). It’s a combination of modern and traditional music with different languages and poetic lyrics. 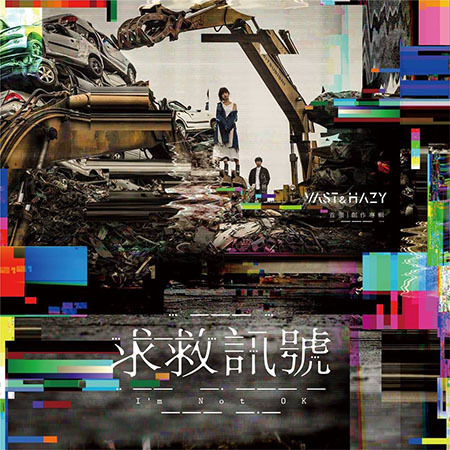 Clearly, “We Settled Here” is another masterpiece that will leave its stamp on the history of Taiwane music. Lo Sirong & Gomoteu on Facebook, YouTube, www.